I have had this card for about six months. My cash back drops into my Wells Fargo checking account without issue and I received my $200 bonus without having to request it or contact Wells Fargo directly. 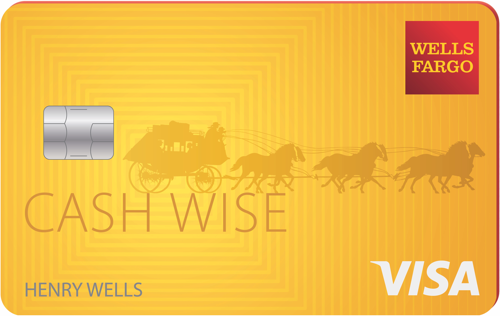 I’ve had zero issues with this card or other Wells Fargo accounts I have. First real credit card I opened after starting with a secured credit card. It helped that I banked with Wells Fargo for a couple years first. Has worked out well so far. Nice that it offers protection for cell phone if you pay your bill with it. Rewards are good but do come in 25 dollar increments. Overall I would recommend to a friend.